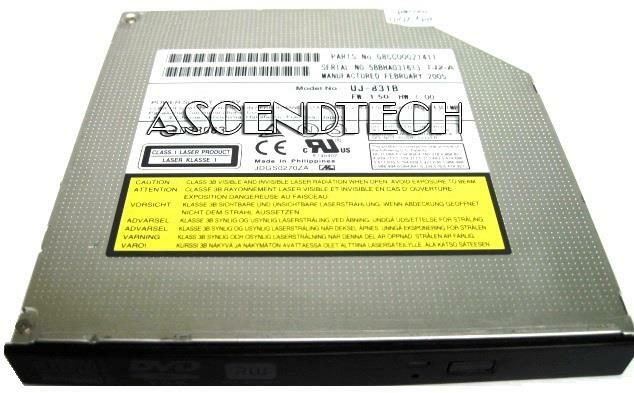 Acer America - GWA-4082N Acer TravelMate 2428 4060 IDE/ATA DVD±RW (±R DL) Laptop Internal Rewritable Burner Optical Drive GWA-4082N KU.0080D.019 KU0080D019. Acer America - UJ-831B Acer Aspire Extensa TravelMate Veriton Packard Bell EasyNote Gateway Series 4X 6X 8X 24X Dual Layer DVD/RW IDE Burner Slim Laptop Optical Drive UJ-831B KU.00807.006 KU00807006. Lite-On - 16x DVD/RW IDE Dual Layer IDE Drive. Create personal DVD videos burn music CDs and backup data files onto DVDs and CDs. 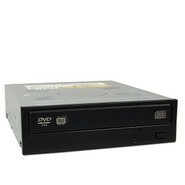 Panasonic - UJ-831B Panasonic UJ-831B 4X 6X 8X 24X Dual Layer DVD/RW IDE Burner Slim Laptop Optical Drive.